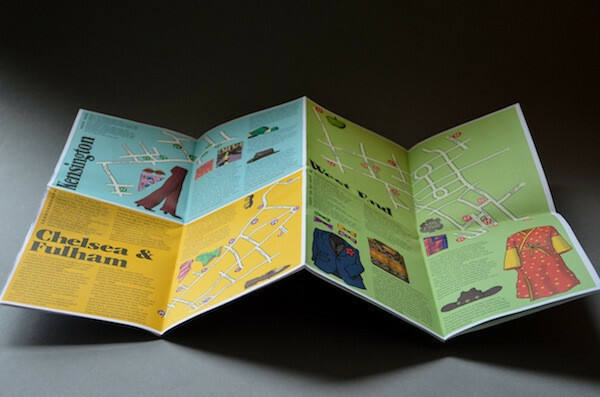 Useful map-makers extraordinaire Herb Lester have done it again, with a fold-out guide to the capital's most influential fashion spots. The Look of London picks apart the natty neighbourhoods of Covent Garden, Chelsea & Fulham, East End (the Shoreditch bit), Kensington, King's Road, Soho & Carnaby, and the wider West End. This isn't yet another guide to the rash of vintage shops and fly-by-night designer pop-ups, but instead a historical guide to London's former fashion hotspots from 1950 to 2000. With an introduction by Paul Smith, and text from Paul Gorman, this is a colourful, eclectic and informative guide recalling the capital's couture from Swinging London to Cool Britannia. 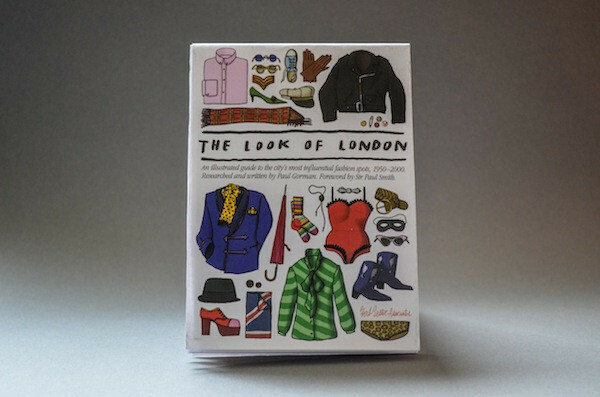 The Look of London is available now from Herb Lester for just £4.